Details of some of the kit I lug around the country is listed below for your information. 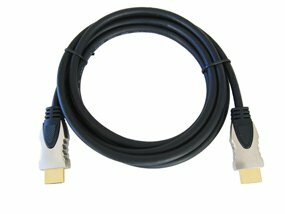 From HDMI cables to Screwdrivers, the weird and the wonderful. I might not need everything on every trip, but I find I need almost something on every trip! Some of these things are just common sense, but others you may never have never considered? Let me know what you never travel without, using the comments block below. 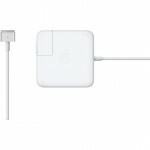 1) APPLE MACBOOK PRO MAG SAFE ADAPTOR: (An extra one) This is probably one of the most used, and therefore best value for money products I carry. It saves having to remove theone in my home office on an almost weekly basis. You might think it’s a luxury, but for me it’s a necessity! This link is for the 15″ MacBook Pro, so be careful to select the correct one for your machine. 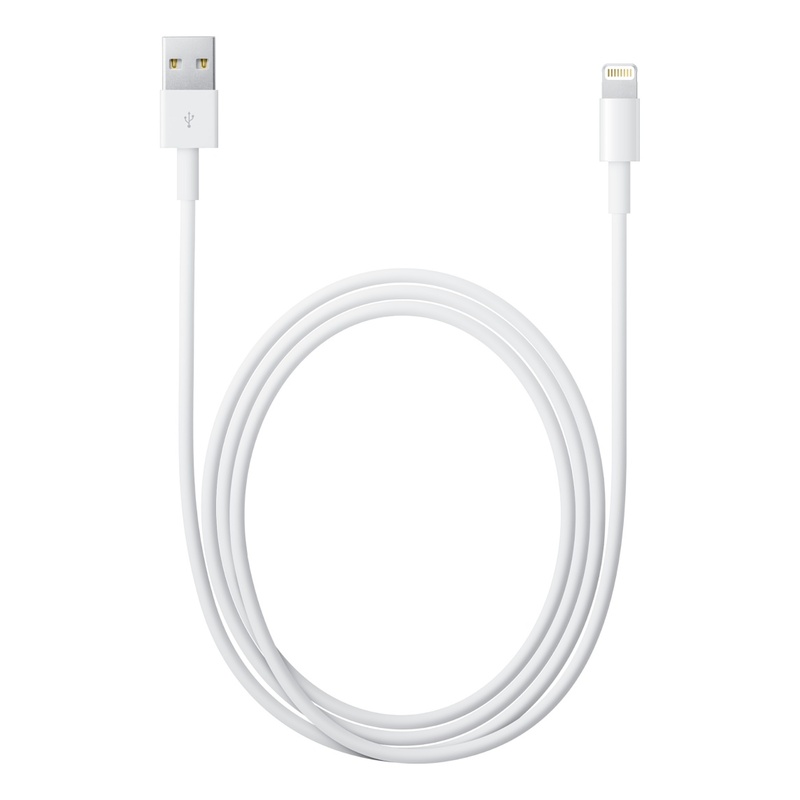 2) APPLE iPHONE EXTRA LONG LIGHTNING CABLE: (An extra one) For the same reasons as mentioned above, this (extra long 2m) charging cable is a must. Don’t settle for trying to find the one at home every time you reach for the suitcase. 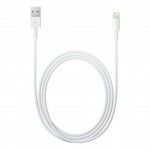 To be used in conjunction with the Apple 5W USB Power Adaptor. 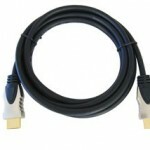 If you prefer a longer cable, this one should also fit the bill: 5m Long USB Extension Cable. 4) WHEN IS A LAPTOP NOT A LAPTOP? : When it’s a Portable Computer! 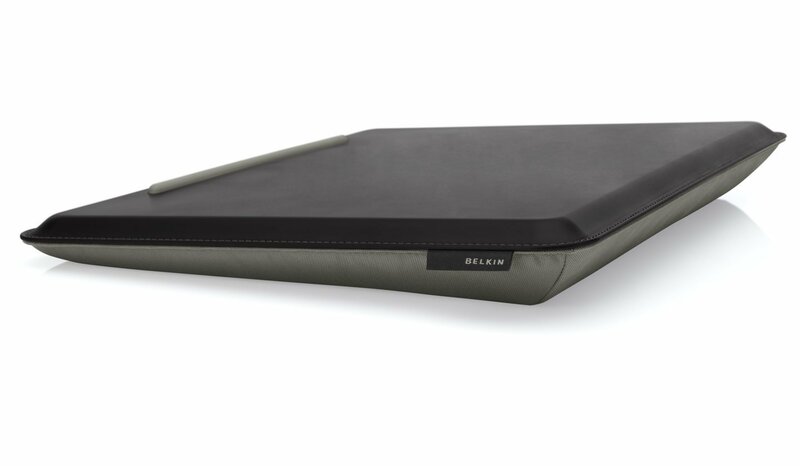 If you cherish your shiny, MacBook, (like I do), then you’ll do well to protect it by using this “Cush Desk”. Despite the daft name, it’s designed not to allow your notebook to overheat when the duvet blocks the vents on your machine. 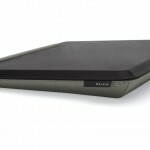 It also stops your knee from getting too warm and most importantly, it prevents the chassis of your device from flexing. 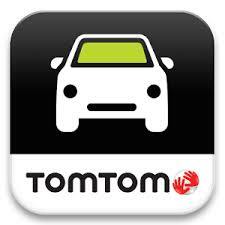 5) TOM TOM SAT NAV FOR YOUR MOBILE: So you’ve got Sat Nav in your “normal” car, which to be fair, most of us do, but how many times do you jump into a hire car at the airport, or have to make a trip in a courtesy car, which doesn’t? This little App from Tom Tom is priceless. It has awesome, easy to follow mapping, with Advanced Lane Guidance, so easy, even I can follow it. Order the UK only version if you never drive abroad. 6) PHONE MOUNT FOR HIRE / LOAN CAR: Similar to the point above, you’re going to need one of these for your hire or loan car. 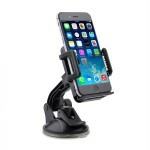 There’s nothing worse than your smart phone sliding across the dash, this will save your frustrations and possibly your life?! Don’t forget the USB cable for your phone, and you’ll do well to remember to take one of these too – because not all cars have a USB socket: Car USB Charger. 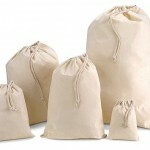 7) COTTON LAUNDRY BAG: The day that I used the plastic bag in the hotel room drawer, for my laundry has long-since passed. 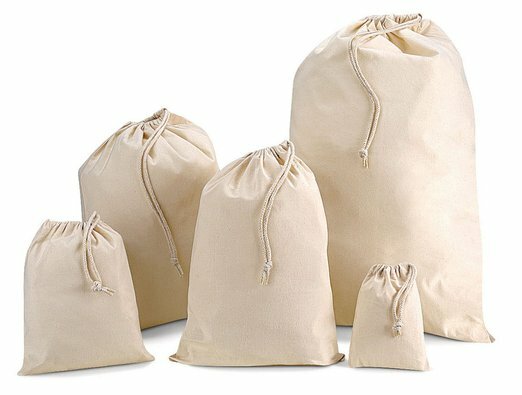 Quite some time ago I “invested” in a cotton draw-string bag which was to store my dirty smalls until it made it safely home to the clutches of my wife. This was a wise investment, as not all the hotels I stay in have a laundry service, and therefore no laundry bags. It’s the little things…..